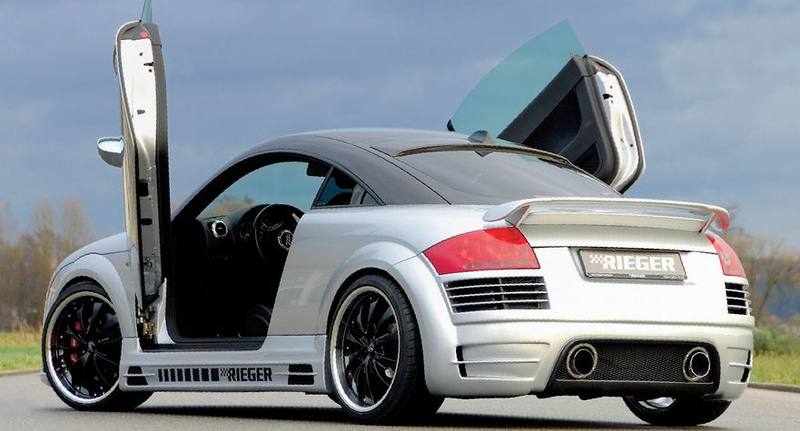 Side skirts to suit all TT 8N models. 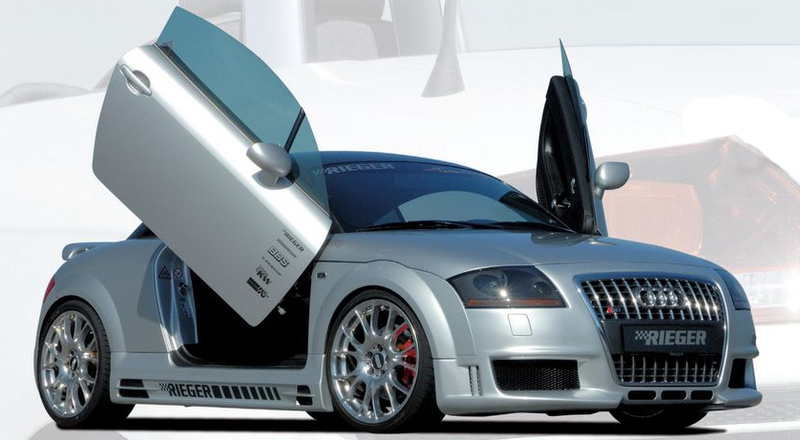 The side skirts are manufactured in ABS plastic and are supplied with all fittings. Left and Right Skirts sold seperately.